Updated Friday January 25, 2019 by Fountain Hills Little League. 8-9 years olds 9:00 - 10:00 ** 8 year olds ONLY need to come to this if you would like your 8 year old to try out for Minors. 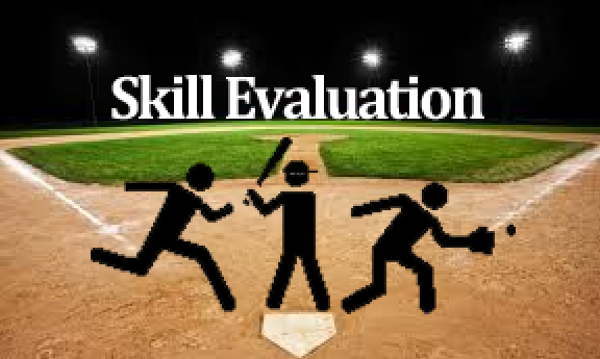 **Every player in the Minors and Majors division HAS to be evaluated. There is no way around this.